Maximize asset value by prudently managing producing properties while sharing risks and profitability with investing partners. Create value by applying sound proven production-reservoir engineering principals along with new operating technology. Exploit mature Permian Basin assets by stimulation, re-completion, secondary recovery, infield drilling while yielding superior financial results for our partners and stake holders. XCXP Operating L.P. is a Texas limited partnership that was formed in September 2009. The General Partner – BVX Operating Inc. - is a Texas Corporation owned by the Management Team. 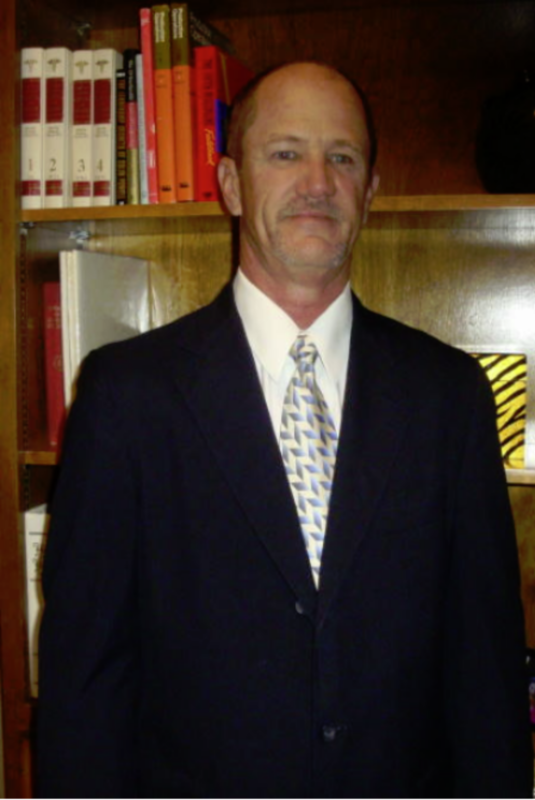 Mr. Burns is a Texas registered Petroleum Engineer and has over thirty years of production and operating experience. From 1981 to 1988 he held various engineering and production supervision positions with Arco Oil and Gas. From 1988 to 1996 he was an independent oil and gas operator/consultant based in Houston, Texas. Mr. Burns also spent six years in the gas compression business and was a Vice-President for Weatherford Global Compression Service. Mr. Burns spent three years as Staff Production Engineer for ConocoPhillips in Odessa, Texas working mature oil and Gas assets in the Goldsmith area along with Mr. Vargas and M. Himbury. Mr. Burns earned a B. S. degree in Petroleum Engineering from Texas Tech University in 1982 and is a registered Professional Engineer. Bill brings both a production and business background to the table and is involved in operations as well as regulatory, accounting, legal, marketing and support operations in all aspects. Mr. Vargas worked for Elf Aquitaine Colombie S. A., Kelt Colombia, and Perenco Colombia from 1989 to 1997 where he had increasing responsibilities in engineering and management. Mr. Vargas led a team of six engineers and scientists managing a Colombian field producing over 30,000 bopd. William worked for Schlumberger from 1997 to 2007 as a Group leader and Principal Engineer working on domestic and international projects for major oil companies and independents. 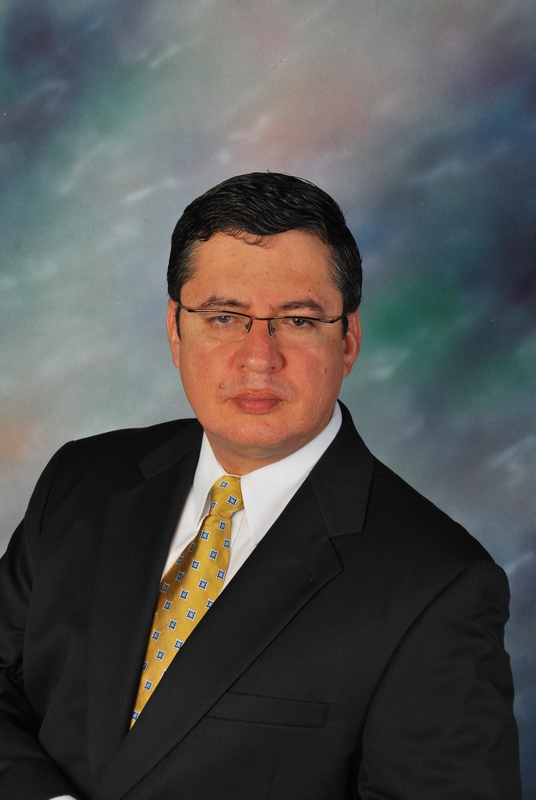 Mr. Vargas worked for ConocoPhillips from 2007 to 2009 as Staff Reservoir Engineer for the Permian Development Group managing producing assets with a gross daily production of 18,000 boep. He was part of the team responsible for production increases of over 100% in the COP Permian fields. William’s specialty at Schlumberger was production enhancement by providing world-class consulting using rapid reservoir analysis techniques designed to help operators increase oil and gas production. He is extremely skilled at using industry computer software including OFMTM , PipeSim, reservoir simulation and other data management software, which is critical in evaluating potential property purchases. Mr. Himbury has over 33 years of varied experience in production, drilling, safety, well site supervision, optimization, and budget & planning associated with the management of producing oil and gas properties. Mr. Himbury worked for Abercrombie Drilling Company from 1977 to 1979 where he rose from roughneck to driller. 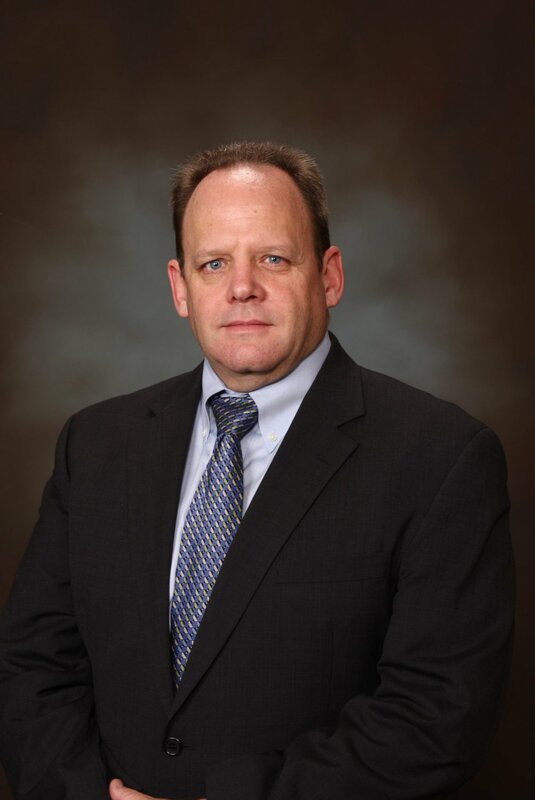 Rick started with Conoco Inc in 1979 and worked as an operator, production supervisor, Project leader, workover foreman, Engineering Tech and Operations Superintendent. Mr. Himbury is a seasoned professional with great leadership, problem solving, organizing, planning and budgeting skills. Mr. Himbury attended Fort Hays College in Kansas. Rick brings a significant amount of operating experience to the group with a proven tract record of improving existing production and profitability of producing properties. Mr. Himbury has extensive experience in managing large oil and gas fields producing over 15,000 bopd and 100 MMCFD, and has been accountable for a 40 MM$ operating budget, co-managed 100 MM$ AFE projects and was responsible for implementing the compliance practices for safety, environmental and regulatory rules within his regions of responsibility. Rick Himbury has a long proven tract record of increasing production and profitability in Permian Fields in the both the Eastern Permian Basin as well as the Central and Southern Permian Basin.